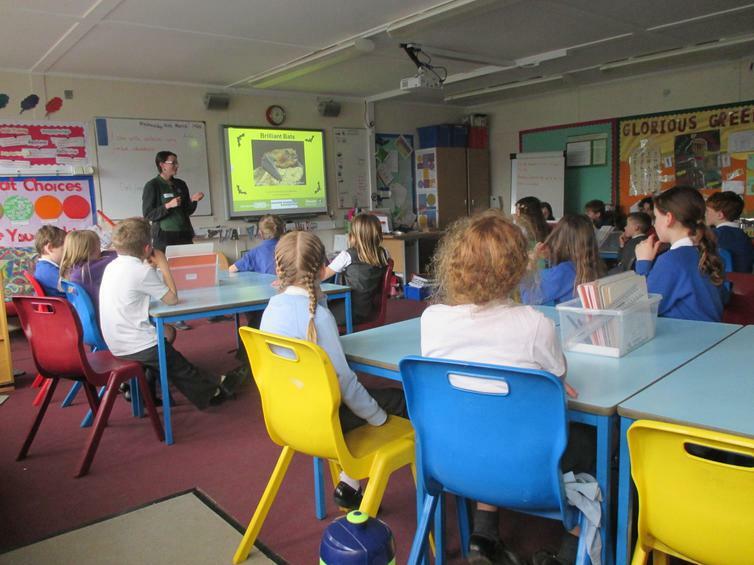 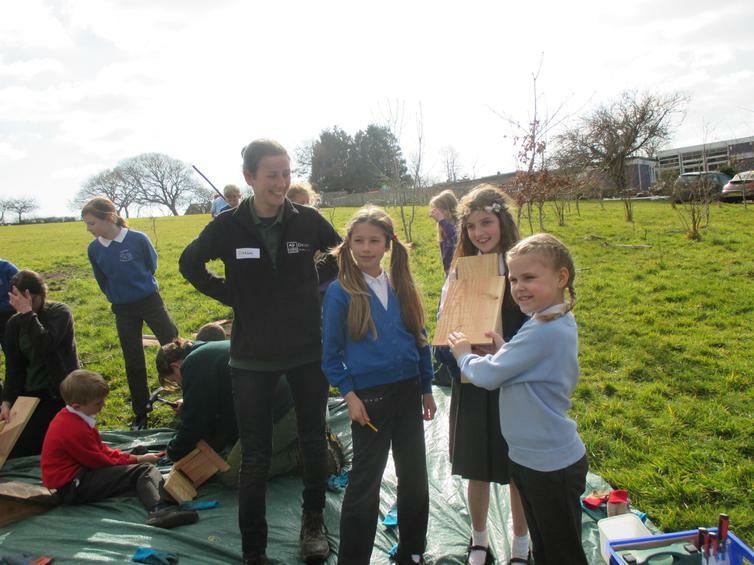 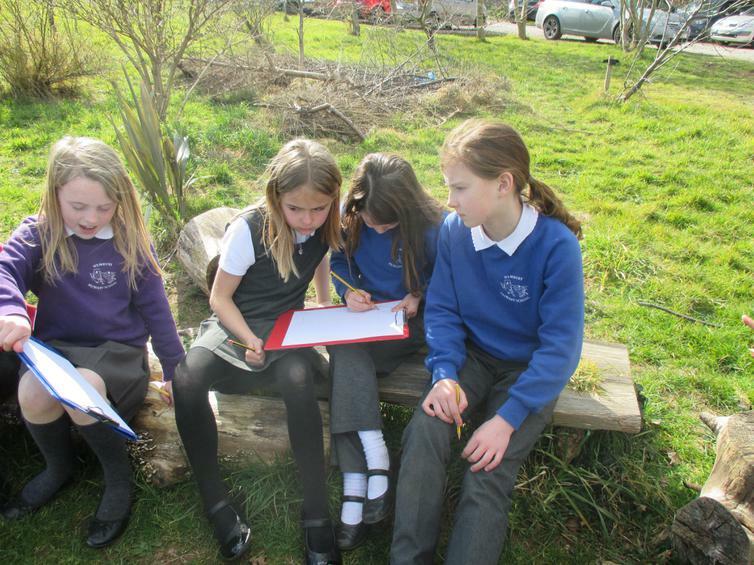 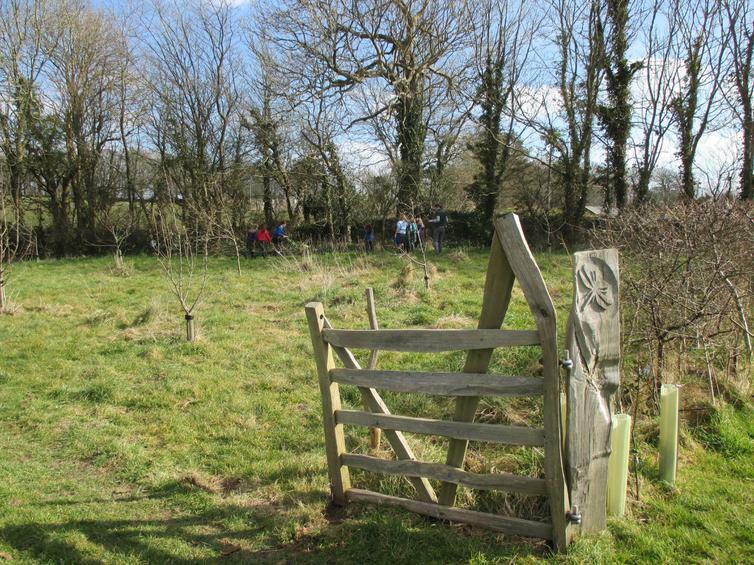 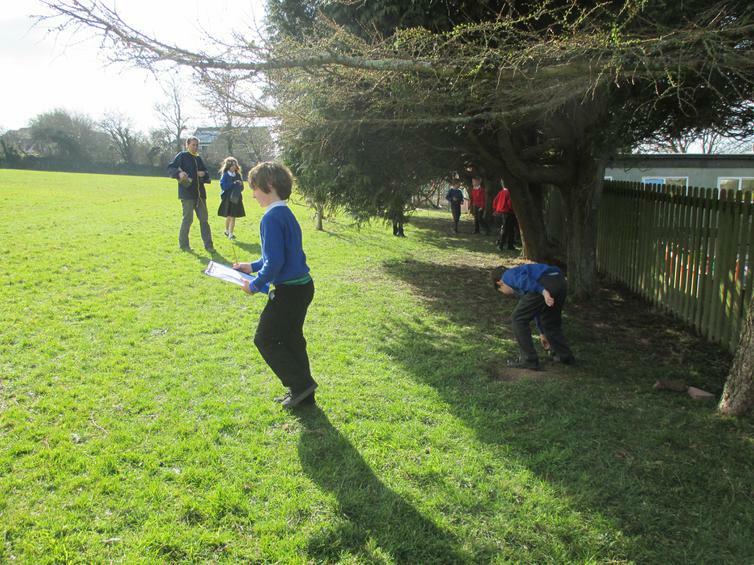 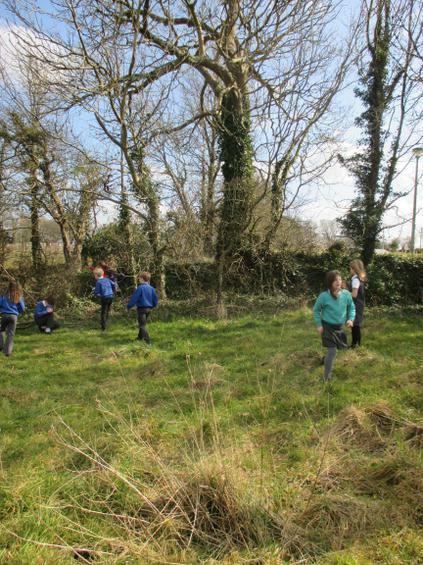 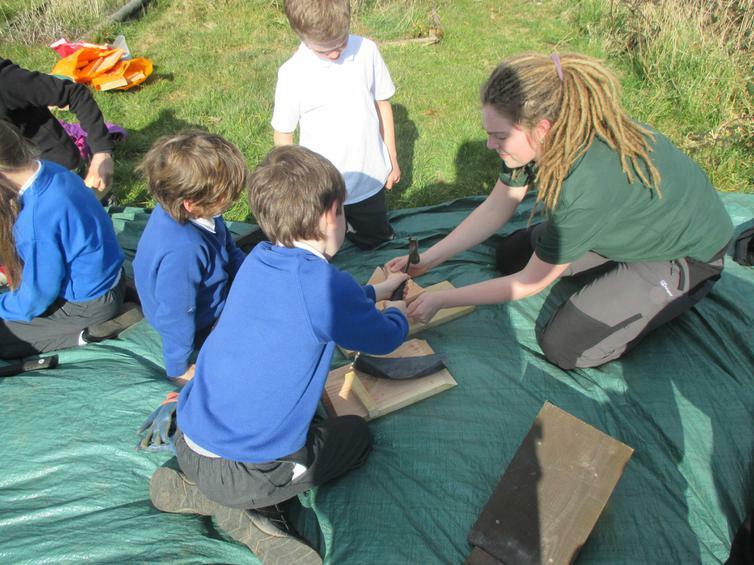 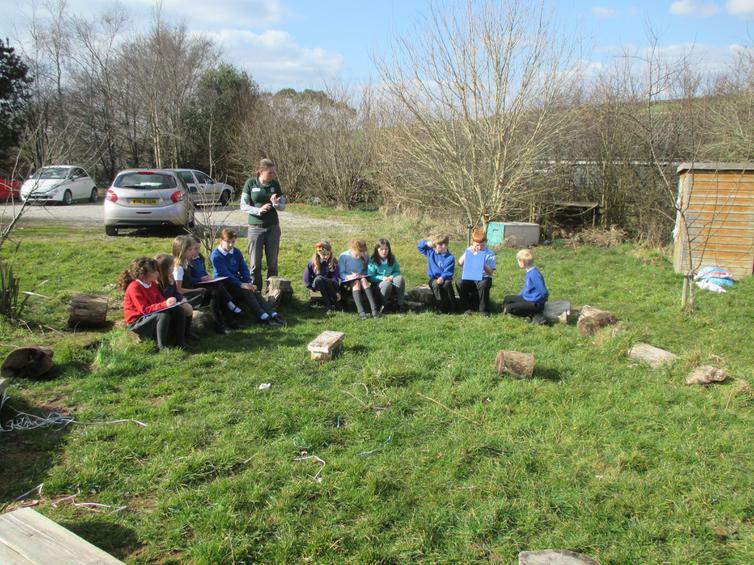 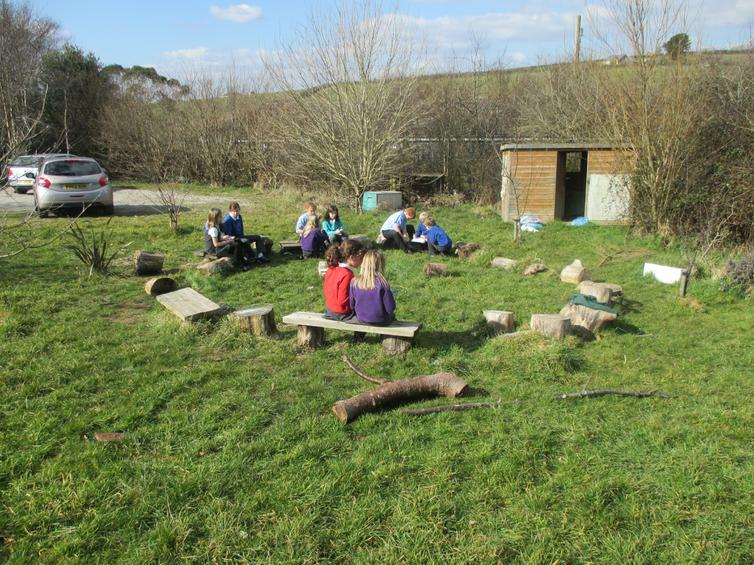 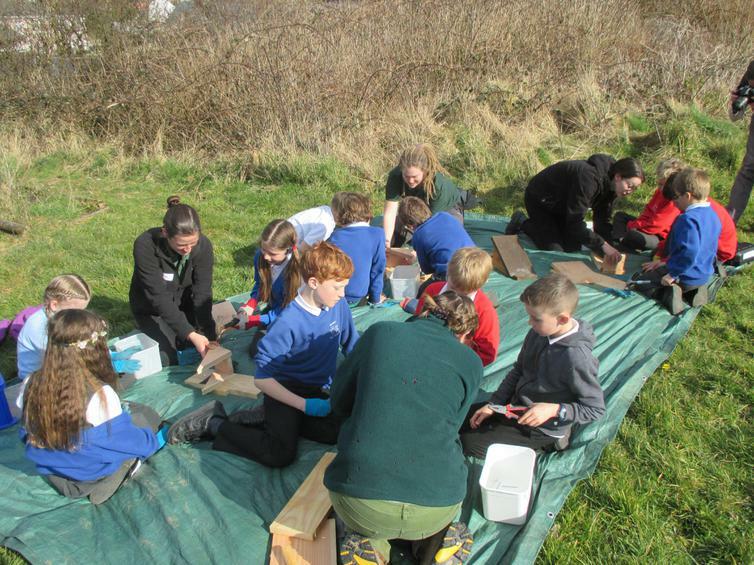 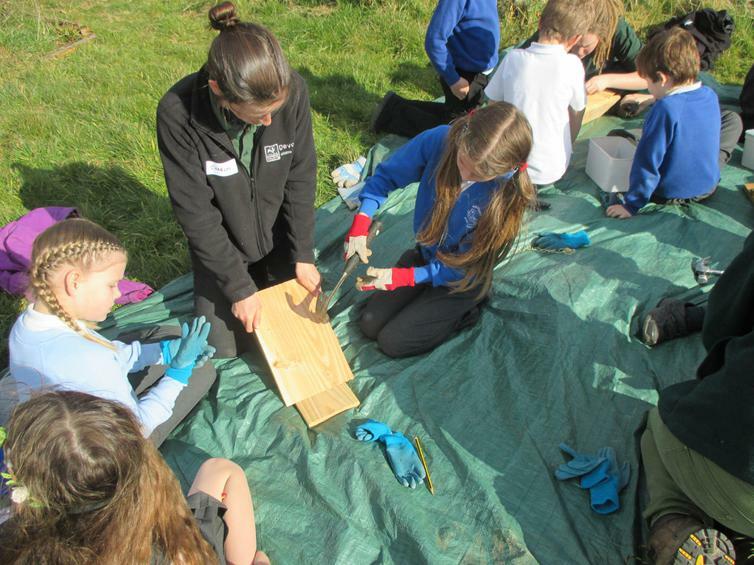 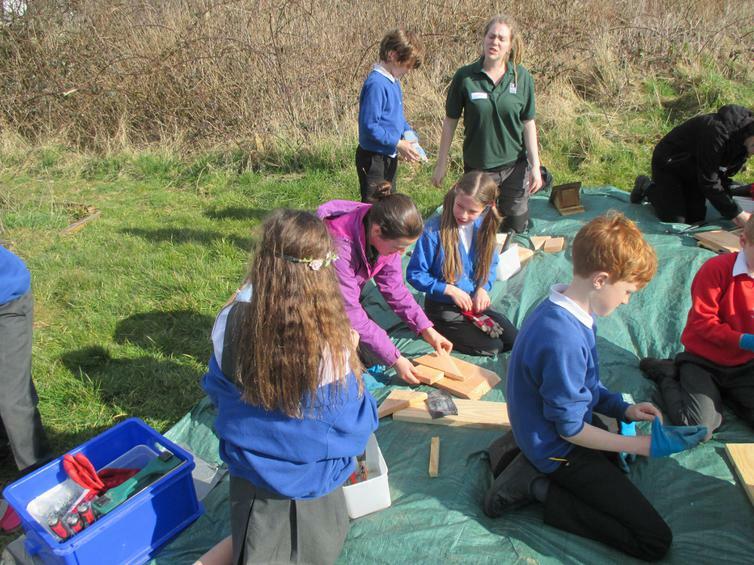 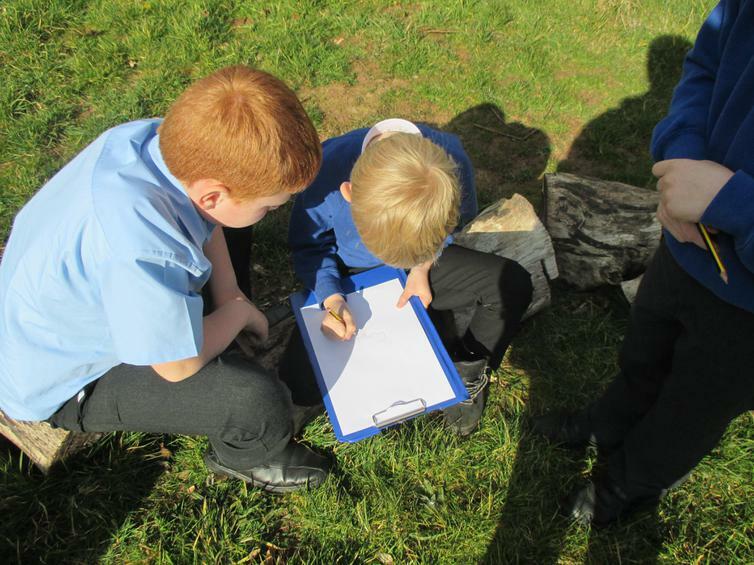 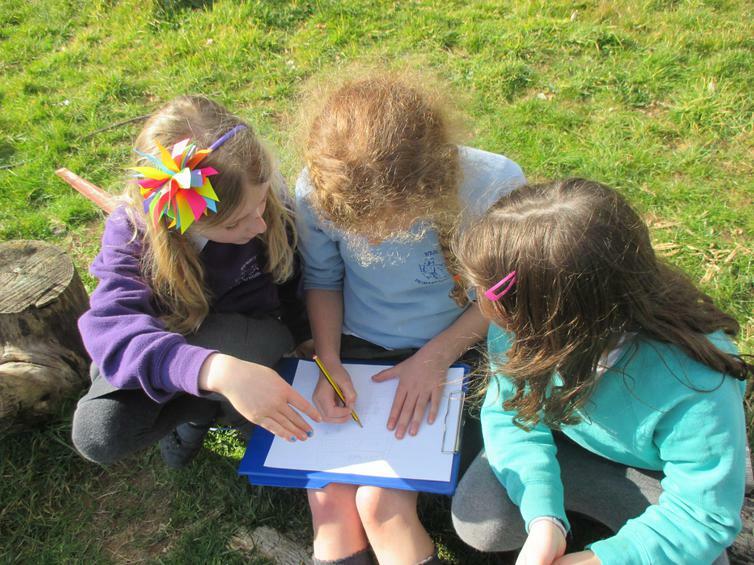 A huge thanks to Devon Wildlife Trust who came to work with Year 4 on Wednesday afternoon. 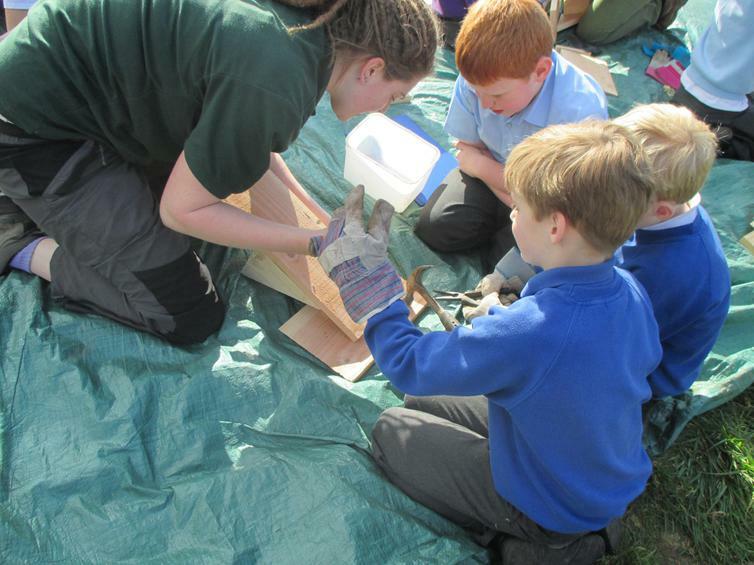 The children learnt all about the importance of bats and how we can help to look after them. 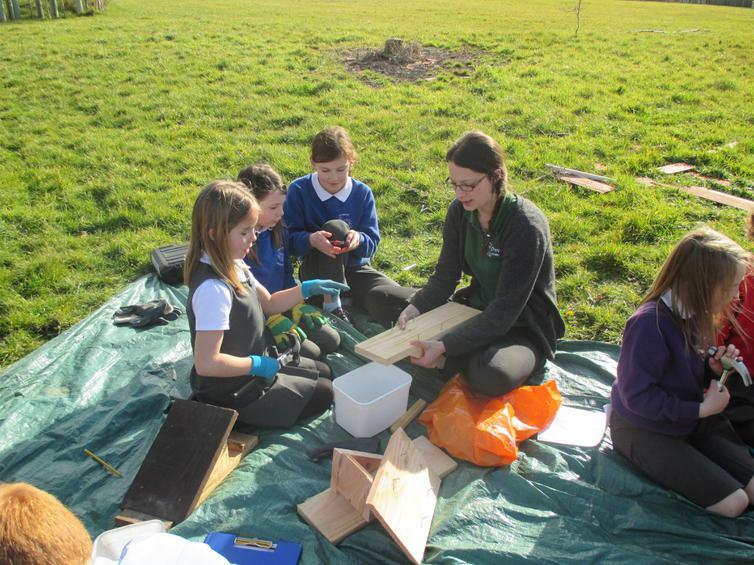 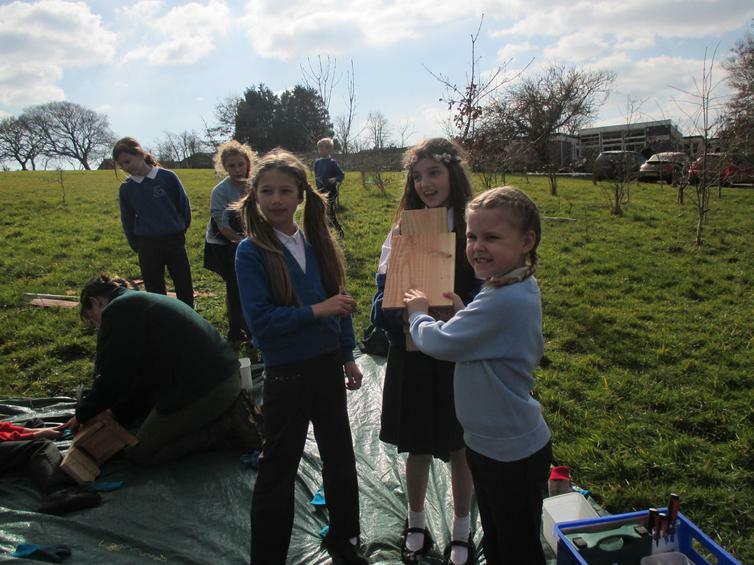 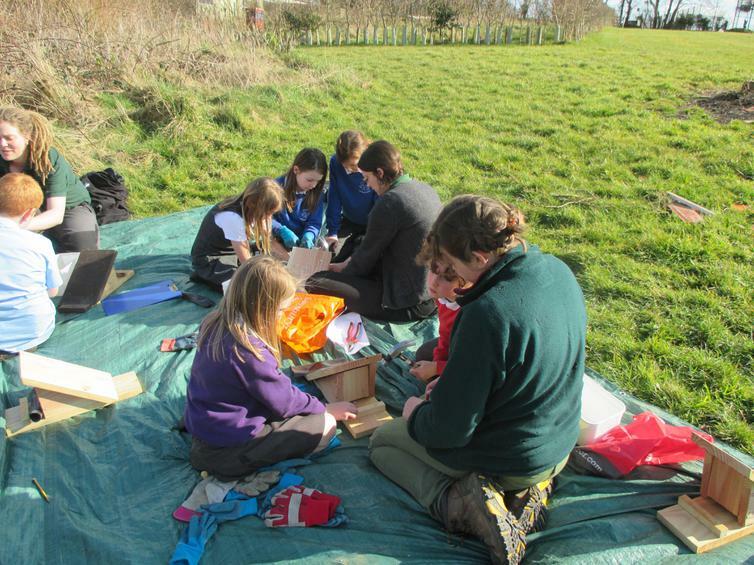 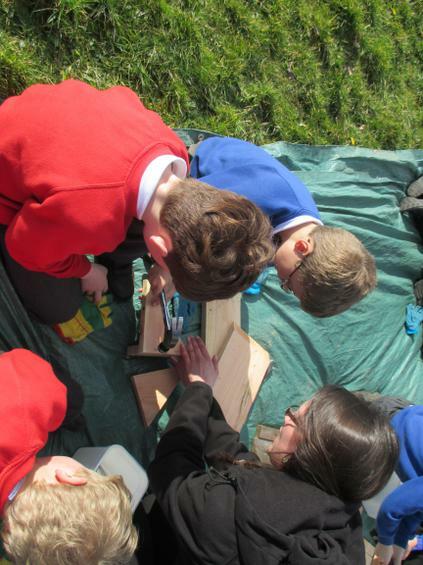 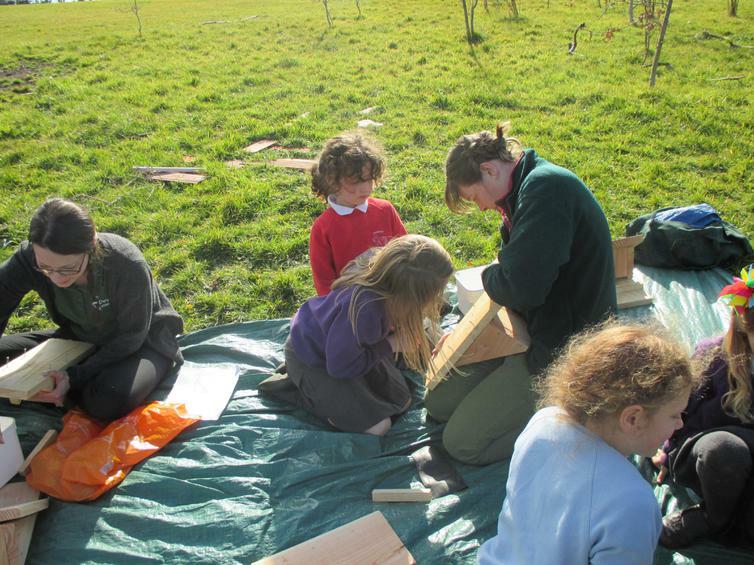 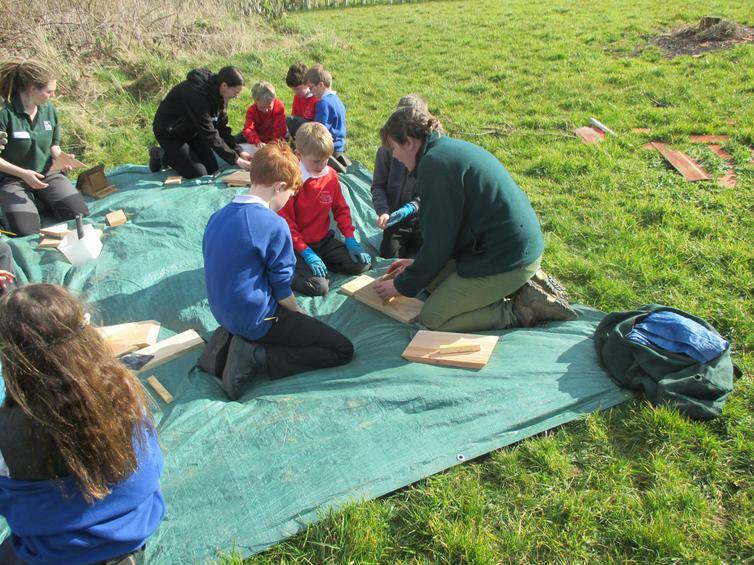 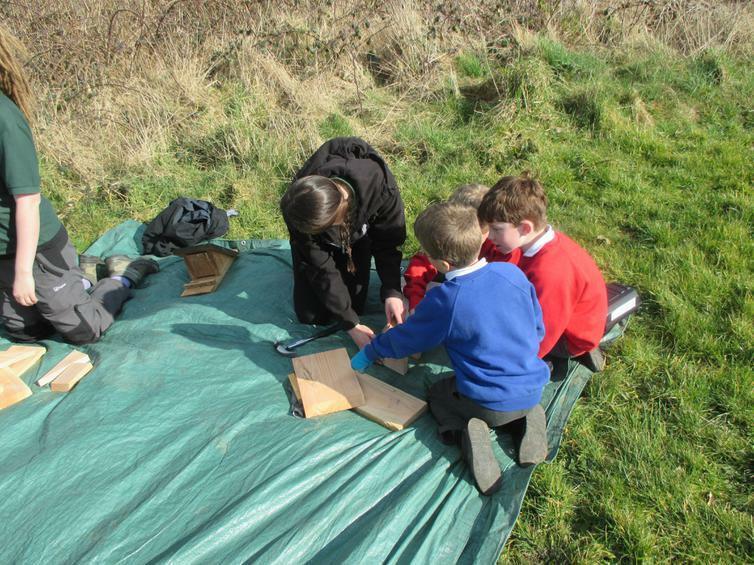 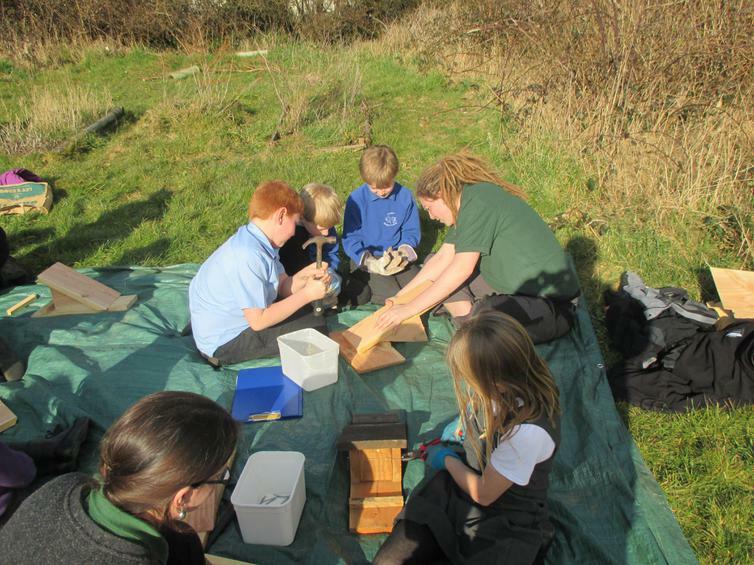 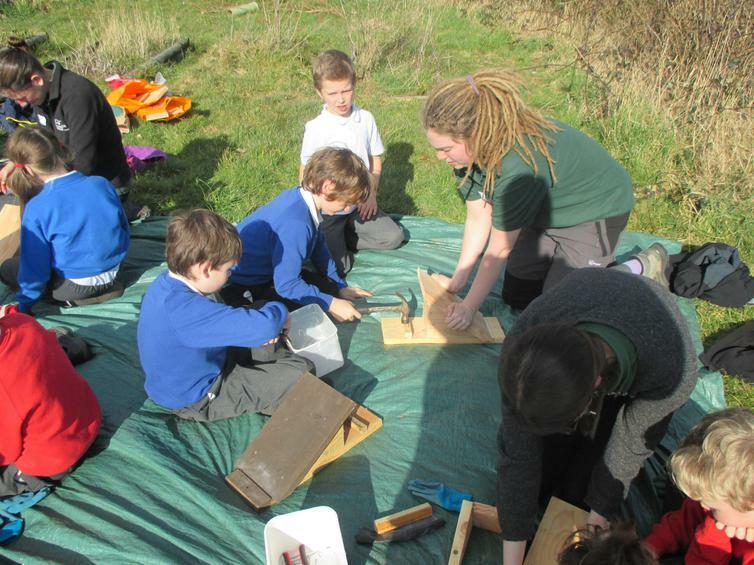 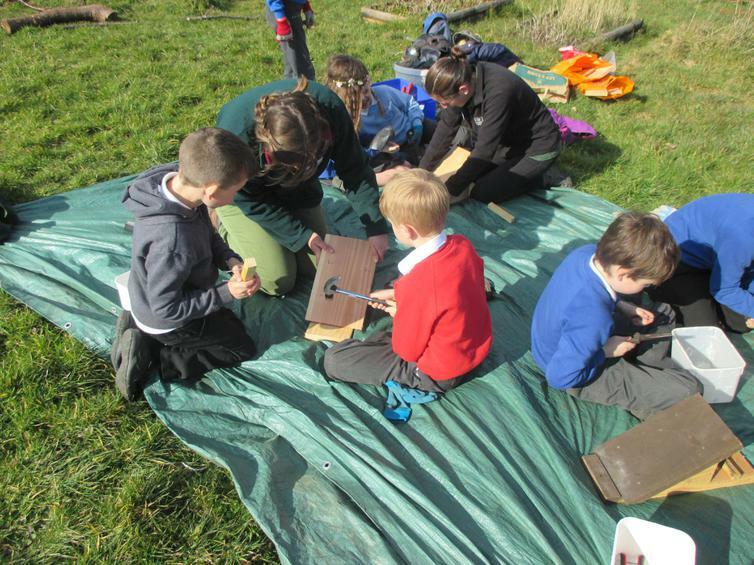 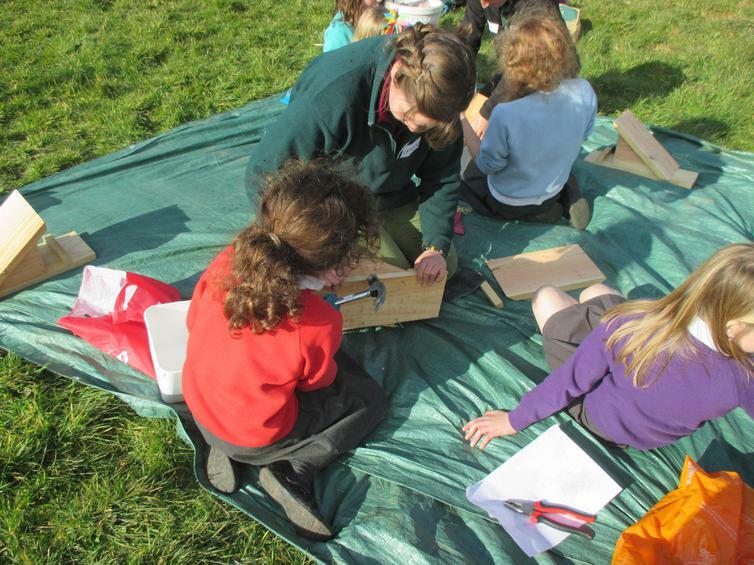 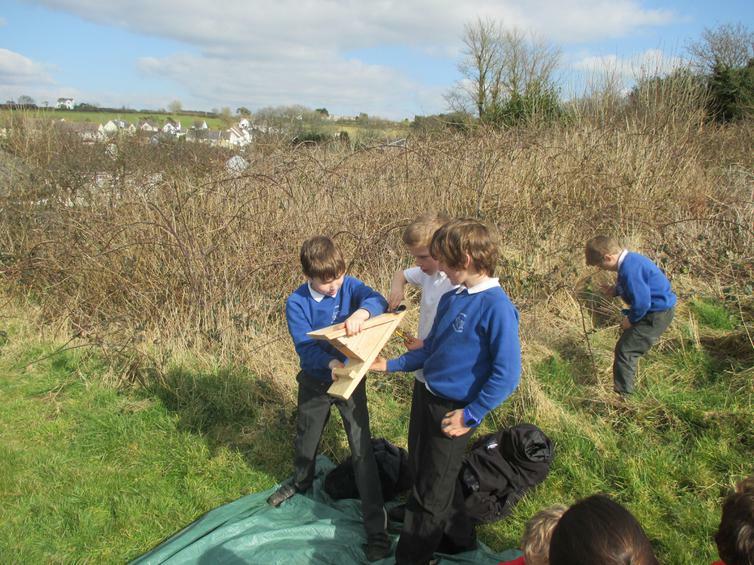 The sun was shining so we then went outside and made some bat boxes to put around the school grounds. 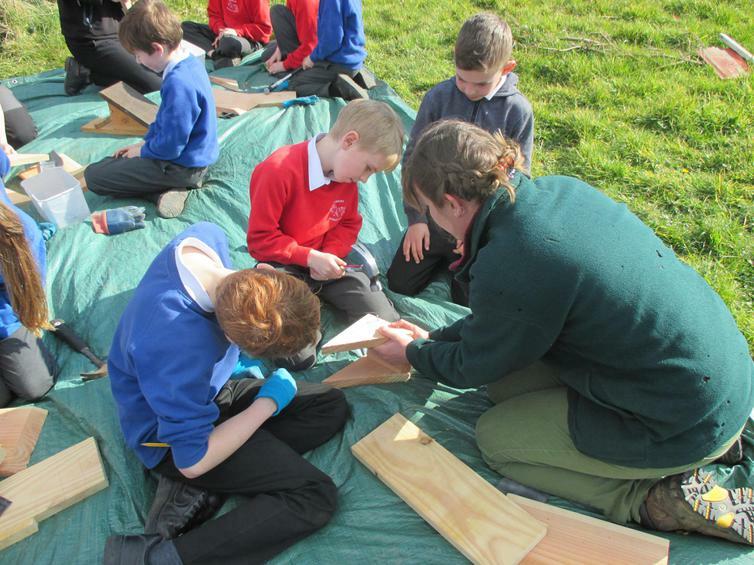 Hopefully we will have some bats sleeping in them very soon!